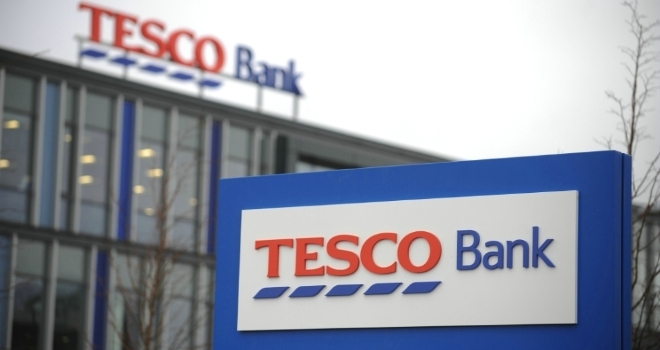 Tesco Bank has announced that it has cut rates on products that are part of its its homemover and remortgage ranges. According to the lender, two-year fixed rate homemover products are now available from 2.27% at 90% LTV and 3.18% at 95% LTV with £500 cashback and no fees. Five-year homemover rates have been reduced to 2.70% at 90% LTV and 3.60% at 95% LTV with £1,000 cashback and no fees. Tesco Bank also announced that new three-year remortgage products with a £995 fee include an 85% LTV product at 2.05% and a 90% LTV at 2.27%. Fee-free five-year fixed remortgage rates start at 2.37% at 85% LTV and 2.64% at 90% LTV with £750 cashback.